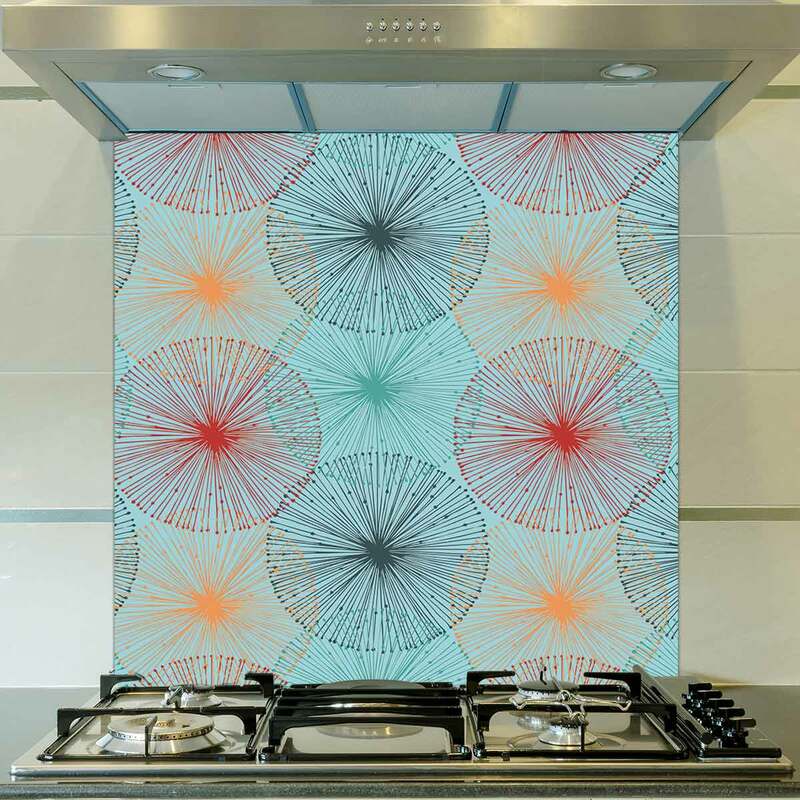 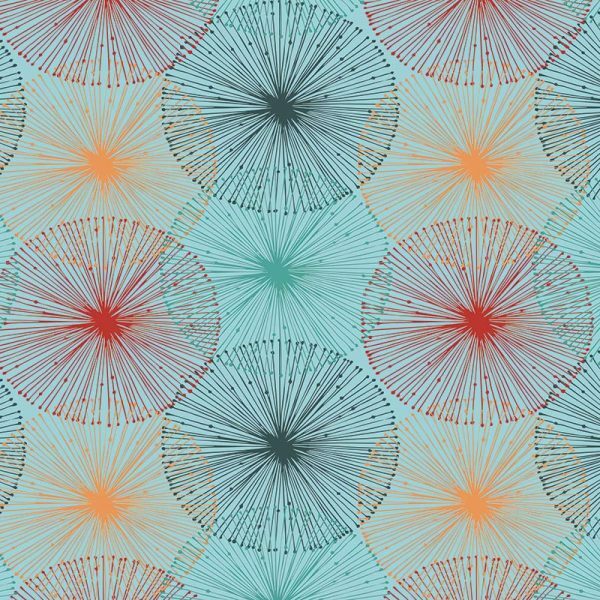 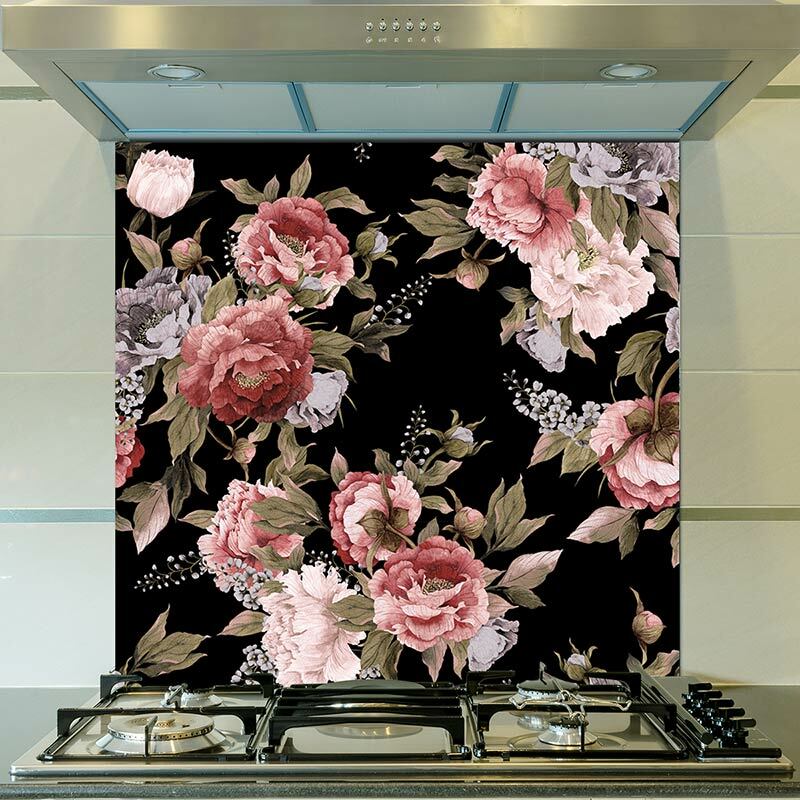 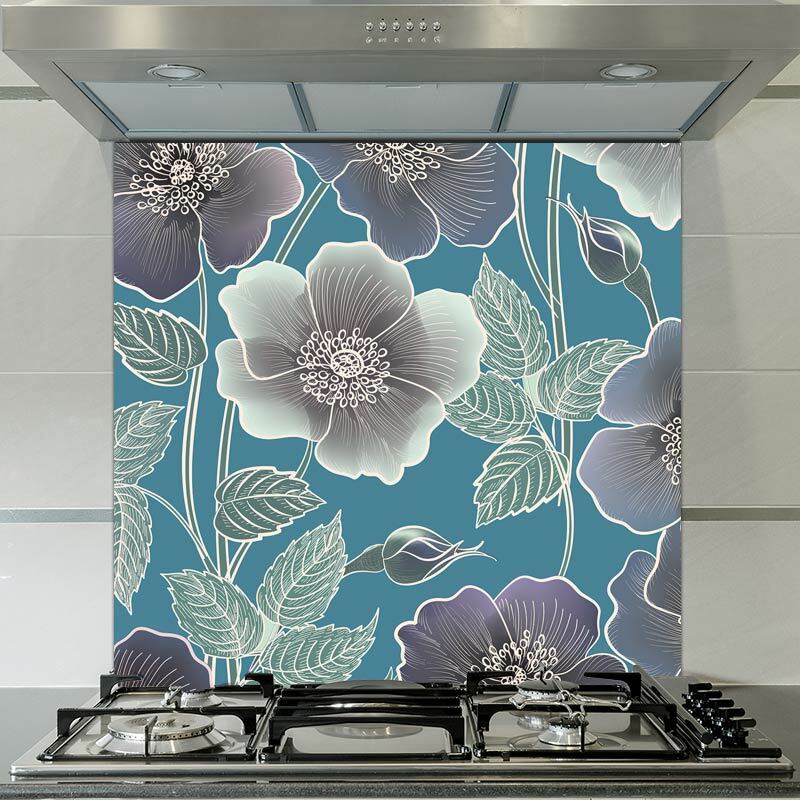 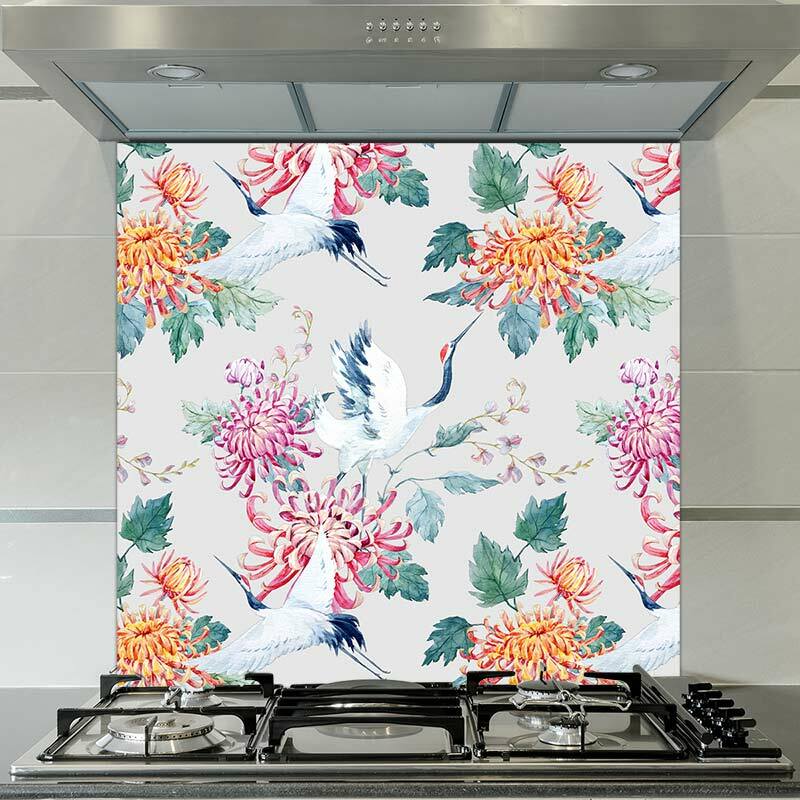 Nerine floral pattern printed as a luxuriously detailed art glass splashback. Designed to help release your individual style and perfect for the kitchen, utility or bathroom panel. 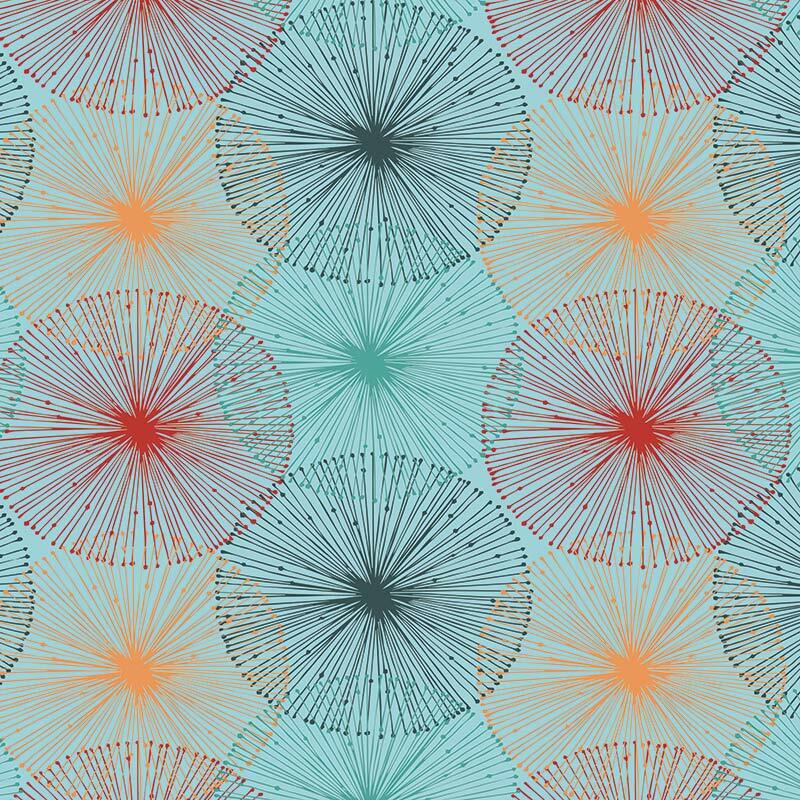 Just the ticket when you’re looking for something a bit more you.